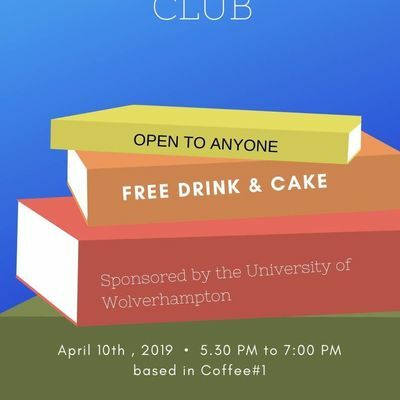 The University of Wolverhampton in Stafford in partnership with Coffee# 1 are launching a new book club that is open to everyone from the local community. 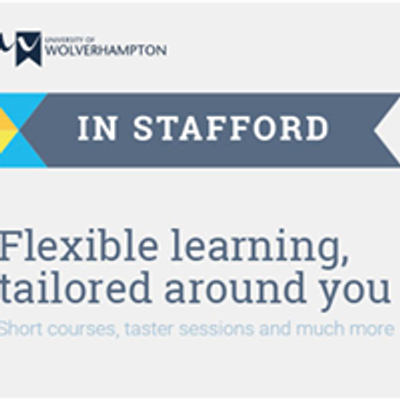 The bookclub will be hosted by Coffee# 1 and sponsored by the University of Wolverhampton in Stafford. 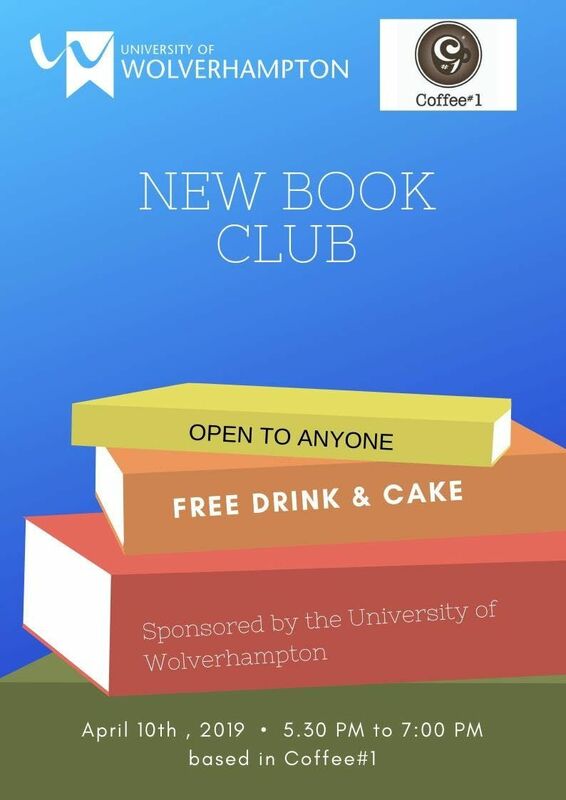 It will be a bookclub but with a difference! There will be a limited number of spaces available.